 The first donated ring (of a deceased alumnus) of any class year becomes the property of the Naval Academy Museum and is placed in its permanent collection for public display at Preble Hall. The second donated ring of any class year is loaned by the Museum to the Alumni Association for inclusion in its permanent ring collection at Alumni House (247 King George Street). If both displays have a ring for that class year (or the ring belongs to a living alumnus), the ring is placed in the Alumni Association's Ring Bank. The Ring Bank is a collection of donated rings available for loan to graduate life members of the Alumni Association who have lost their ring. A graduate life member may borrow a ring on either short or long term loan. The ring remains property of the Alumni Association and the borrower may not alter the class ring in any way. The ring is returned to the Alumni Association when the alumnus no longer needs it or when the estate of the late-alumni returns it. The ring is then made available for loan to another classmate. For details on Class ring donations or the Ring Bank, please contact Holly Powers.